What you need is from us. Well, about Computer hardware, there are a lot of topic to narrate from basic components to present popular hardware. However, the important computer hardware that ensure the PC may run normally, should be Display, Motherboard, Hard disk, Graphic card, RAM, Input and Output devices and basic cables connection. Remembering some of hardware to be described according to my last blog post, by this time I will continue to introduce for remaining components of hardware. 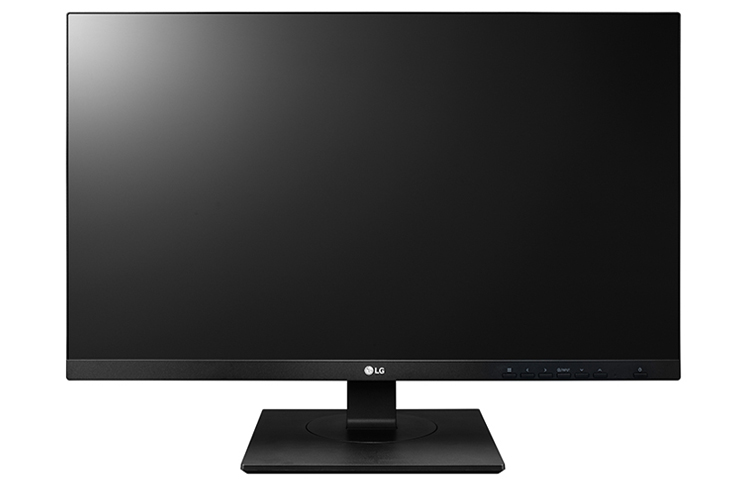 Display, is also called monitor normally, is one of the I/O devices. The shape of the early monitor is similar to the TV set which is the CRT tube (Cathode Ray Tube). At the present the most of the displays are LCD ( Liquid Crystal Display) or LED ( Light-Emitting Diode). Disks are one of the external memories of PC, separating into Hard disk and Floppy disk. 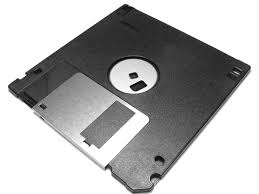 What both of disks have in common is that they use magnetic media to store data, so they are called “magnetic disk”. If the PC may run with a disk, you have to put the disk in a special device, the disk drive. 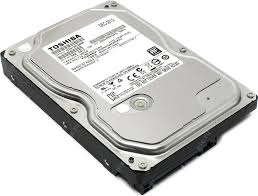 Since hard disks are fixed into hard-disk drives (HDD), hard disks and hard-disk drives are generally confused. The size of the hard disk is usually 3.5 inches and the capacity of hard disk is usually calculated by M (1024 byte) and G (1024 megabyte). Generally speaking, the C and D disk are not exactly the same thing as the real hard disk. A true hard disk term is called a Physical Hard Disk, which can be partitioned into C disks, D disks, E disks and so on in the DOS operating system. The term is called a Logical Hard Disk. 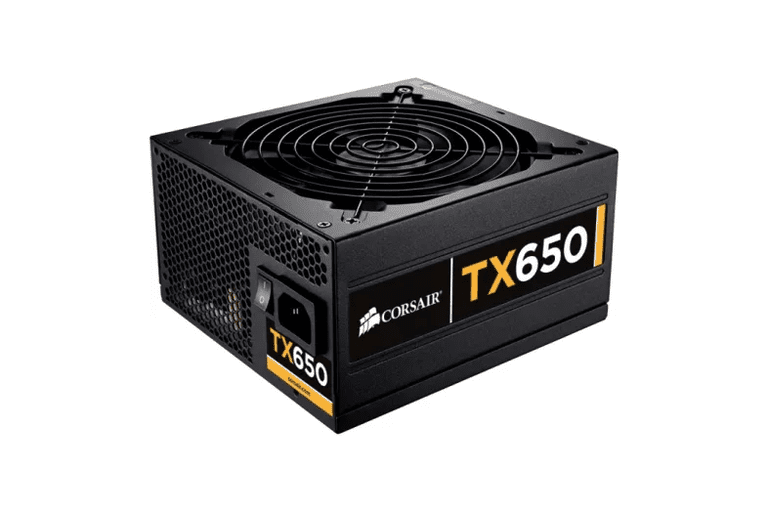 Of course, the computer must have a power supply, but the power of the computer can not directly use the ordinary voltage of 220 volts. There is a Voltage transformer inside the computer’s power supply, which converts the normal 220V city power into the required voltage for the various components of the PC, such as the CPU’s operating voltage, usually only a few volts. There are many buttons on the PC Case such as power button, RESET button (for computer restart), and so on. There are also some indicator lights on the chassis such as the power indicator should be on when the computer works; the hard disk indicator light when operating on the hard disk and so on. Read other related articles for Computer Science. Copyright © 2019 TextEverythinG. Theme: ColorNews by ThemeGrill. Powered by WordPress.